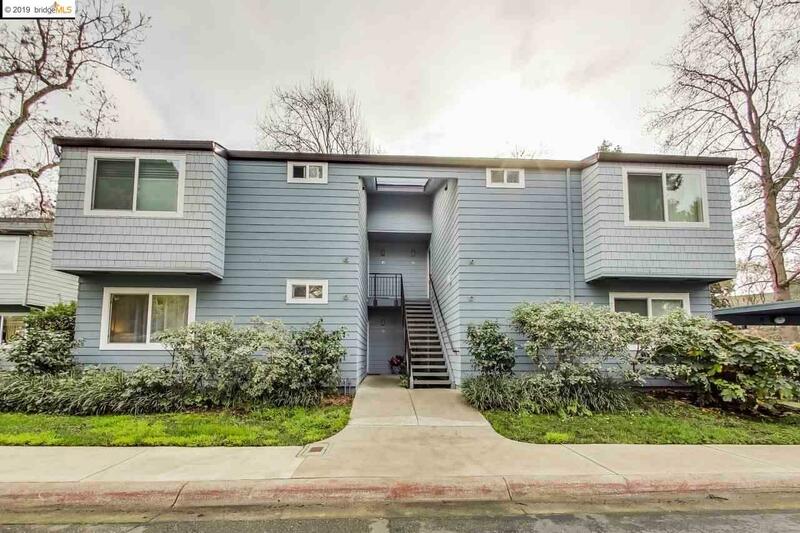 Set within a private, tree-lined residential community, this lovely two bedroom one bathroom, condo is located in the heart of Emeryville. Mature trees and manicured landscaping create the perfect balance between urban living and being at home with nature-filled views to enjoy! Open concept living/dining/kitchen layout with a wood-burning fireplace, wood floors, and a rear patio. This unit offers dual pane windows and sliding glass doors, wood flooring, and washer/dryer! Ideal location just blocks from Pixar Studios near Bay Street Shopping Center, Target, Ikea, Public Market shops and dining, Trader Joe's, neighborhood cafÃ©s and more! FREE Emery-go-round Shuttle, numerous bus lines, Amtrak, BART and freeways all just minutes away. Walk Score 81! Open Sat & Sun 2 pm-4:30 pm.